3 year frame and fork guarantee! 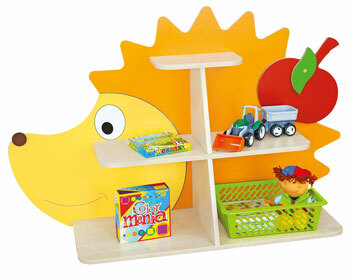 The Mini Viking range is a comprehensive selection of products designed for use in day care facilities and creches. This range takes into particular consideration the kinds of motor skills children have at this age, and are designed to aid their development. 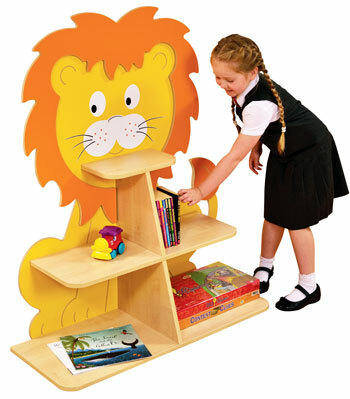 The play value is high, and they are ideally suited for children in this age group. Children love the Mini Viking. The many different vehicles in this range help develop children's motor skills at an age when they are busy experimenting with using their own bodies and finding new ways to move. This is why it is important that this range is particularly comprehensive. 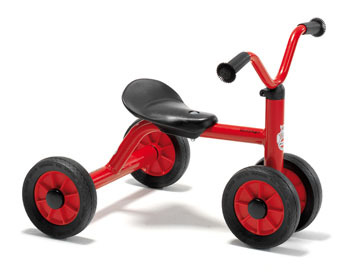 A tricycle suitable for even the smallest children. 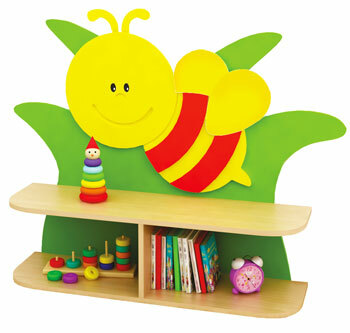 Children can enjoy using this model from as early as one year of age. They can push themselves forward with their feet before they begin to use the pedals. 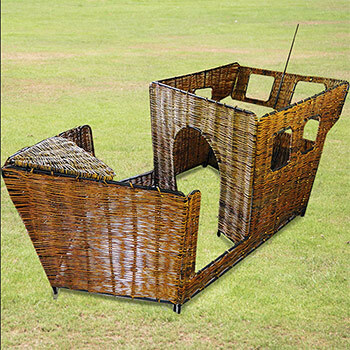 Can be used with trailer (AM30047) to add further play value. 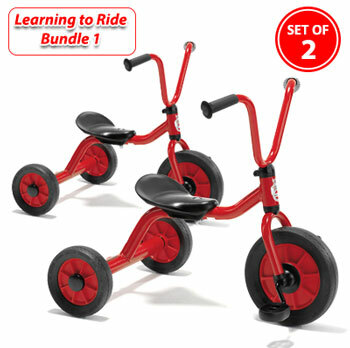 Pack of 2 trikes and save! 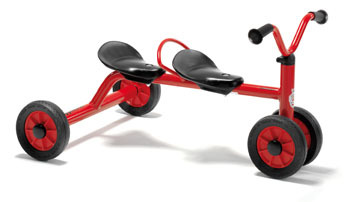 A new trailer is an extra feature for tricycle AM30040 (above) which adds further play value. Children love to transport sand or toys.  3 year frame guarantee. 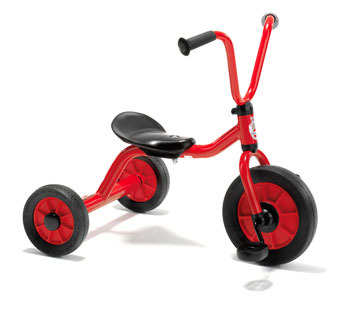 Classic tricycle with adjustable seat and a platform for children to stand on. 3 year frame & fork guarantee. Real WINTHER classic. 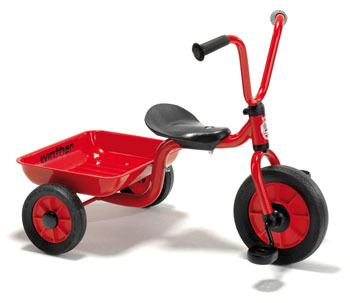 Popular tricycle with fixed tray. 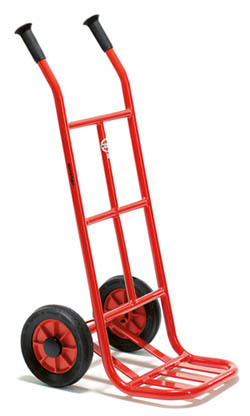 Can be used for both goods and person transport. 3 year frame & fork guarantee. Push-bike for one person with double front wheel. 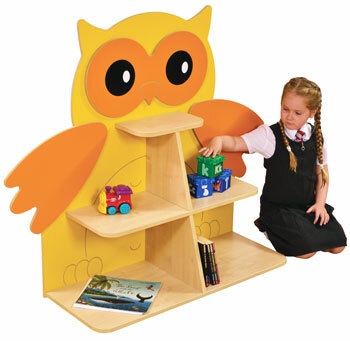 Provides extra stability for children with difficulty in balancing. For the youngest members in the group. To be pushed along by the feet. 3 year frame & fork guarantee. Push-bike with passenger seat. 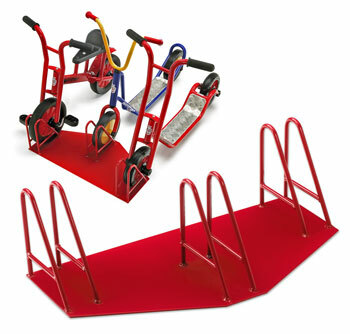 Double front wheel increases security for children with difficulty in balancing. Encourages role-playing. Push Bike with seats for three children. 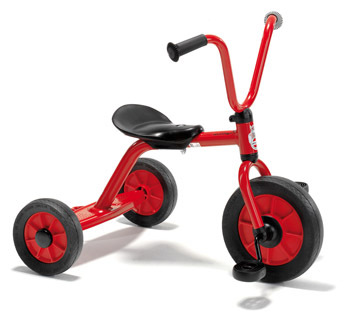 Double front wheel provides maximum stability. Promotes role-playing. Get ready for the ultimate ride! 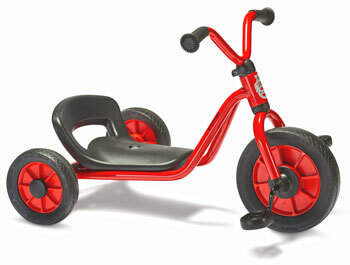 Young drivers can cruise the playground on their very own Harley Davidson style trike. 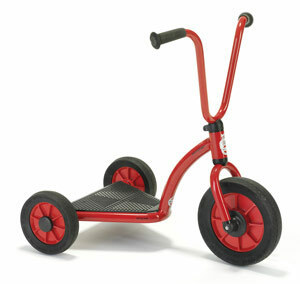 Great for cognitive awareness and motor skills as children cycle and steer there way around the playgound. 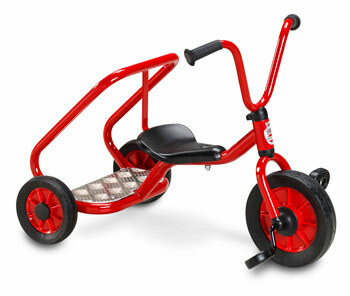 A stable and exciting push-bike with many applications for one or two children. 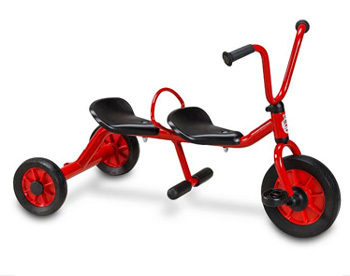 For example, one child sitting on the seat and the other one pushing behind, or, just one child using it as a trike or a scooter. The sack barrow is interesting for children. They love to move and transport things and thereby associate with adult behaviour. 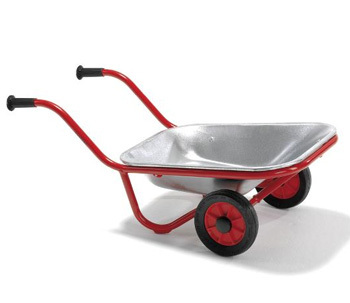 For role-playing games the sack barrow is also well-suited. The toddlers first racer. Small in size but built to withstand tough treatment. 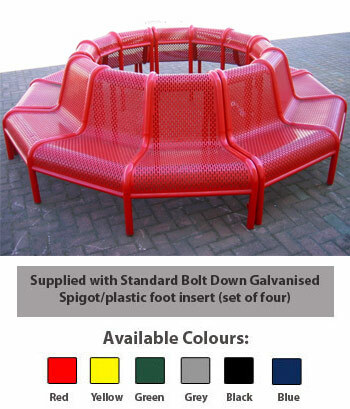 Anatomiclly designed seat to ensure maximum comfort. Solid wheels. Very sturdy trike. 3 year frame & fork guarantee. Push-bike for one person with double front wheel. 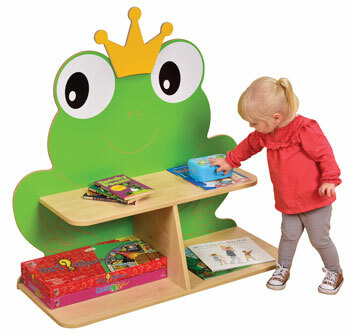 Provides extra stability for children with difficulty in balancing. For the youngest members in the group. To be pushed along by the feet. .
A scooter which presents a great challenge. 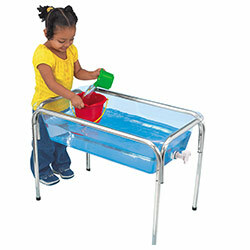 Develops the child's motor function and balance. Extra stability due to twin rear wheels. Excellent for beginners. 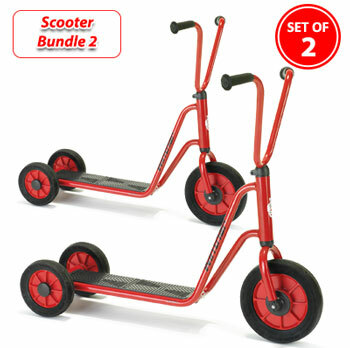 Pack of 2 scooters and save! 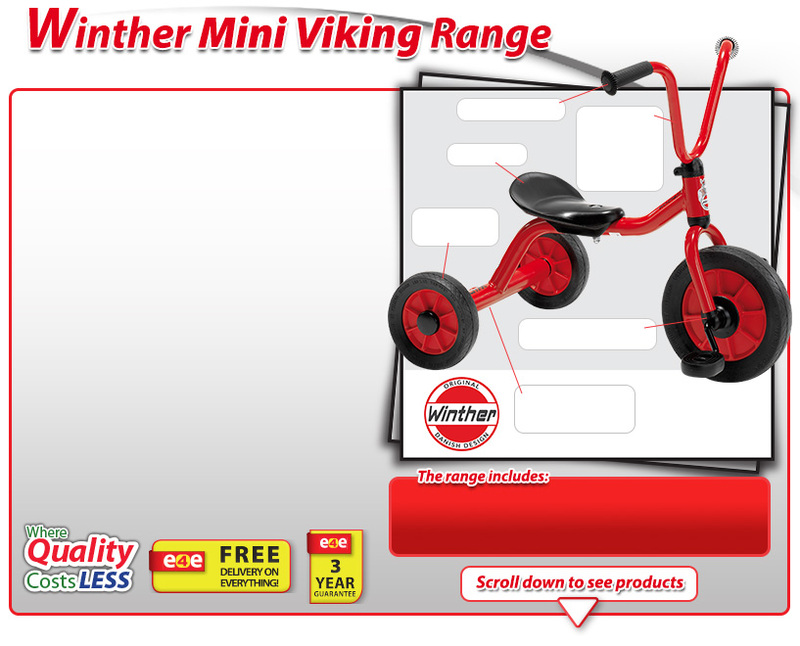 The Mini Viking Twin wheel Scooter which presents a great challenge. 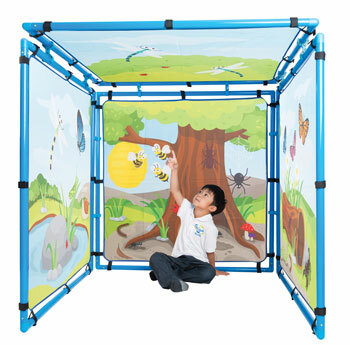 Develops the child's motor function and balance. Extra stability due to twin rear wheels. Excellent for beginners. 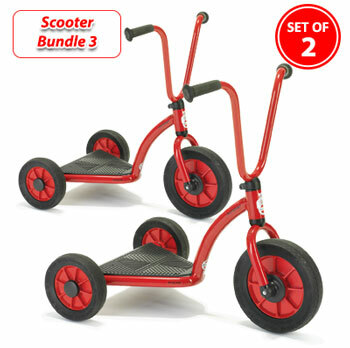 A popular scooter with great challenge. 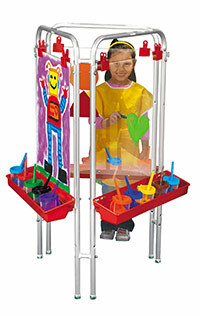 Develops the child's motor function and provides many opportunities to experiment with balance. Attractive push propelled scooter. 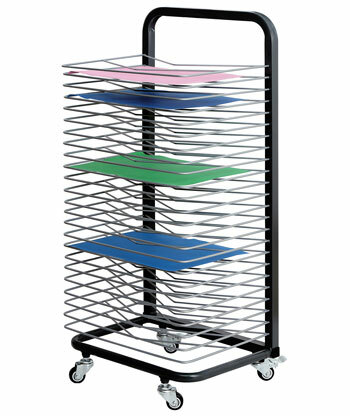 Maximum stability due to the two rear wheels and the non-slip metal standing plate. Even the youngest children can balance with it. The Wide base Scooter is an attractive push propelled scooter. 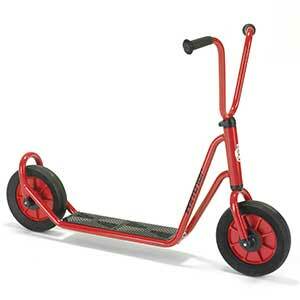 Maximum stability due to the two rear wheels and the non-slip metal standing plate. Even the youngest children can balance with it. 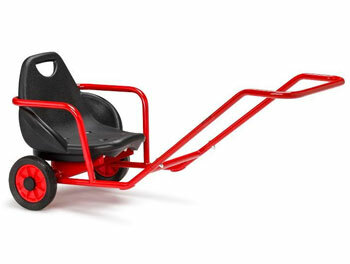 Sporty push car  ideal for all enthusiastic toddlers, who wish to spend a day at the races. A Rickshaw which provides plenty of fun for two children. One child as a passenger while the other is pulling. Comfortable seat and a safety rail for a safe ride. A small support at the back. Bikerunners are a great way for children who have not yet learnt to ride a bike to develop their confidence and sense of balance. This design is easy for children to use and is an excellent first step to learning to ride. 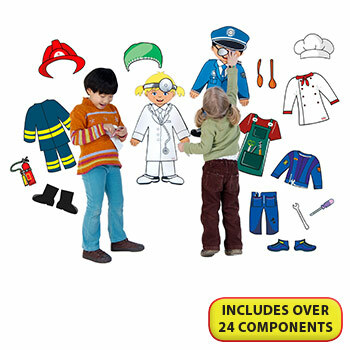 Suitable for ages 2 - 4 years. 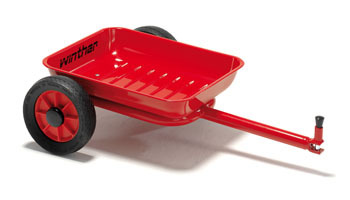 A wheelbarrow with two wheels so even small children can balance it. Reinforced frame and supporting feet for greater durability. 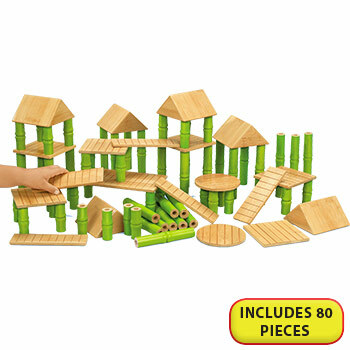 Provides many opportunities for fun games. Reinforced frame and supporting feet for greater durability. 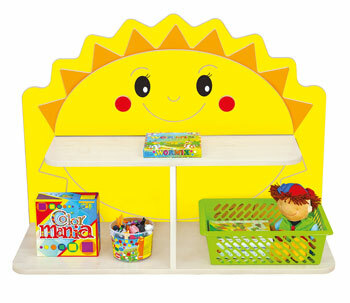 Provides many opportunities for fun games. A trike for two children. The passenger seat encourages the driver to take his best friend for a ride in the playground. 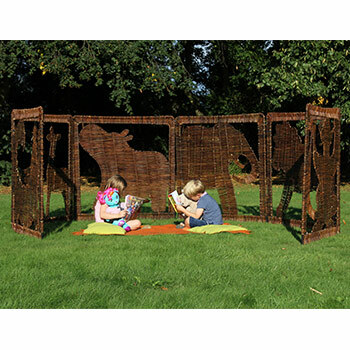 Suitable for children aged 1 - 4 years. The passenger seat encourages the driver to take his best friend for a ride in the playground. A versatile rack for three scooters and two-wheelers that keeps them tidy and well-ordered, in addition to saving space. Should not be mounted anywhere near childrens play areas. 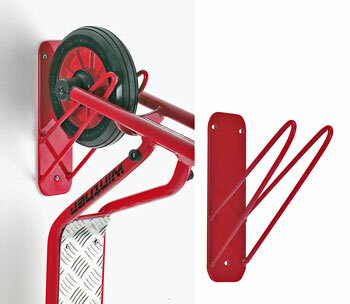 A wall-mounted rack for Winther trikes and bikes. 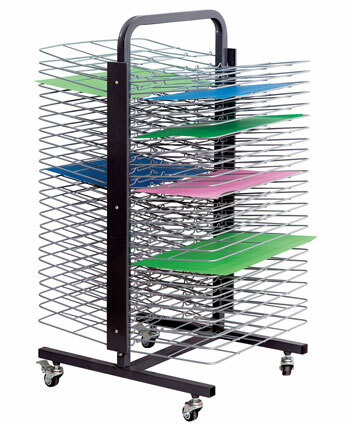 This special rack saves floor space. The front wheel is placed in the rack. It is easy to use and helps make sure that two-wheelers are kept neatly out of the way.